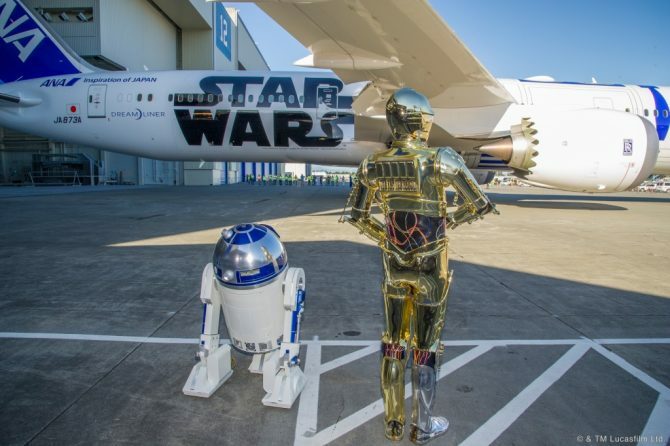 Japan airline All Nippon Airways (ANA) has revealed a new Star Wars-themed aircraft: the C-3PO ANA Jet, featuring the golden finish and stark wiring of the iconic droid on a Boeing 777-200. The unveiling of the jet on 15 Jul was graced by Anthony Daniels, the voice actor for the famous character. The C-3PO jet joins the BB-8 (top) and R2-D2 jets in ANA’s Star Wars-themed fleet. 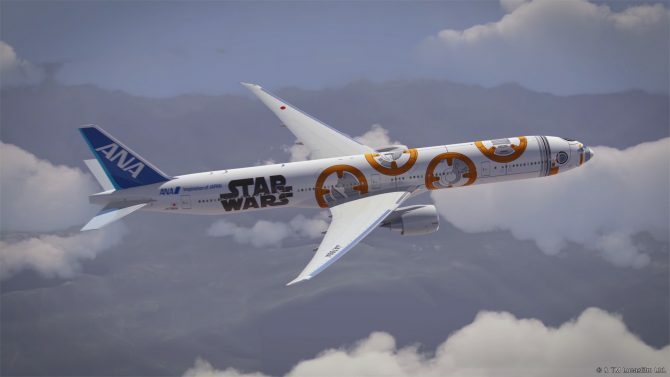 This is the airline’s third plane that has Star Wars characters as livery. 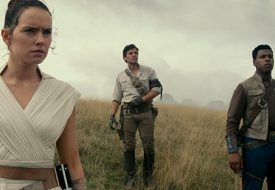 C-3PO joins R2-D2 and BB8 as part of ANA’s five-year Star Wars Project with The Walt Disney Company (Japan) Ltd. The C-3PO jet is scheduled to start flying on domestic routes in Japan from the end of March 2017.